Uffe made his first appearance on Get Physical with his delightfully fresh remix of M.A.N.D.Y. 's 'Twisted Sister' alongside techno veteran DJ Hell and Ultrasone. His remix pushed its way through and became one of the hottest tracks of late 2012. Keeping with Get Physical tradition, we thought we'd get more from the Danish-born producer! 'Bones', the title track of his 2 track EP, carries a hip shaking groove into the room. The groove rises with the percussion and rusty synths. 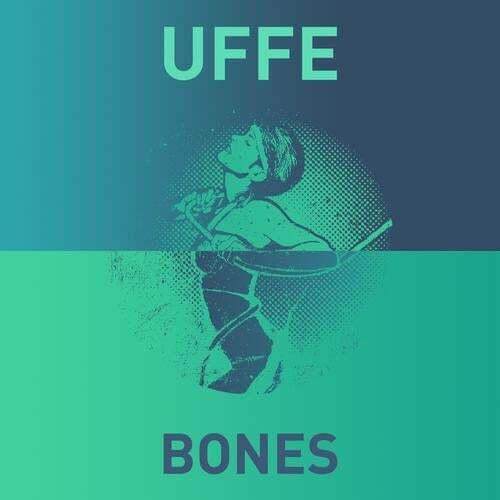 With blues influences abundant, Uffe manages to build a bubbly steamer. One for the deep floors. Keep this one handy, because it's sure to bring any crowd to a hustle. The next track explores more funky waters. 'Hov Hov' opens with a groove catching synth rhythm, leading towards bass line of the season. Uffe builds the track slowly. And further. When the pads hit, the percussion kicks. This is what a full dance floor at 4 am sounds like. Listen, learn and remember who Uffe is.